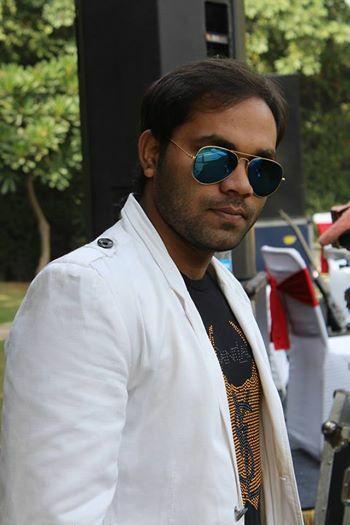 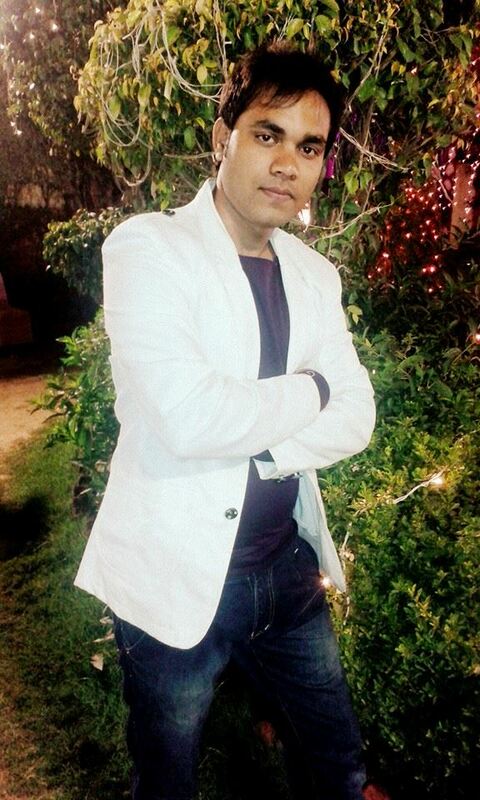 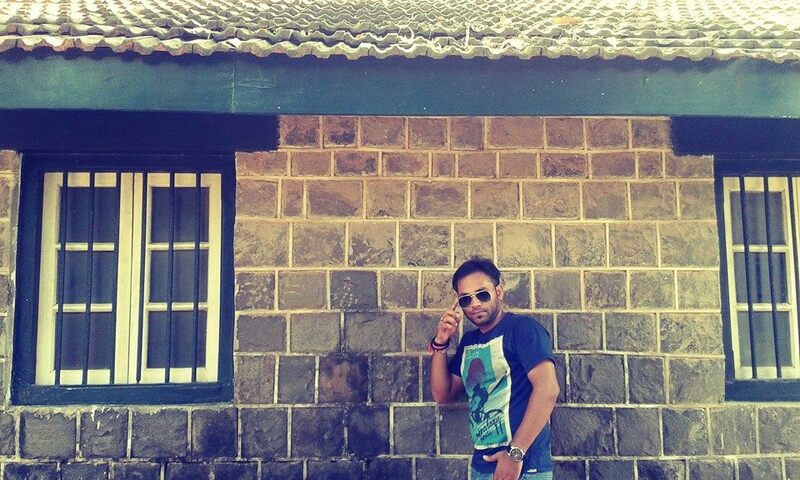 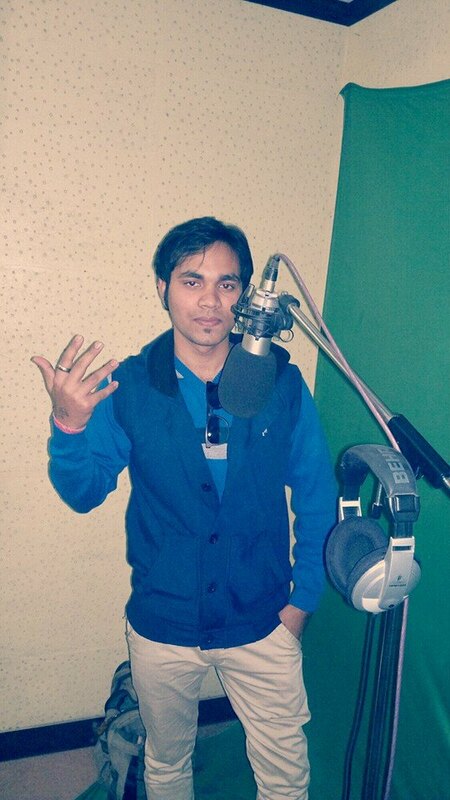 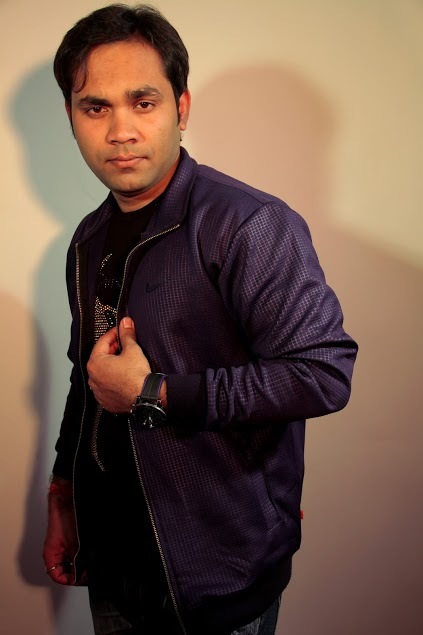 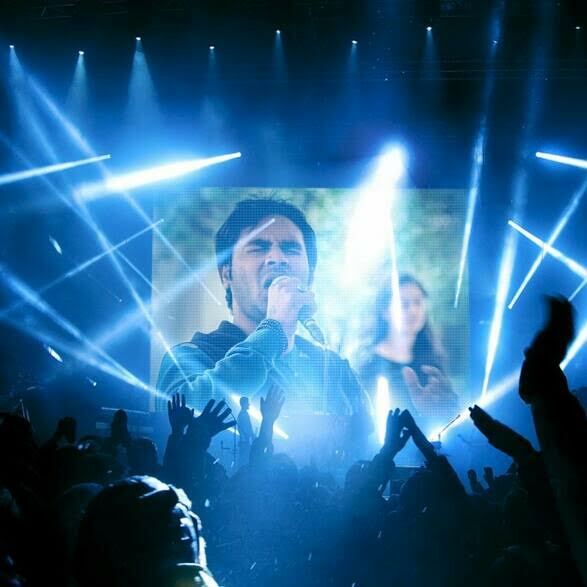 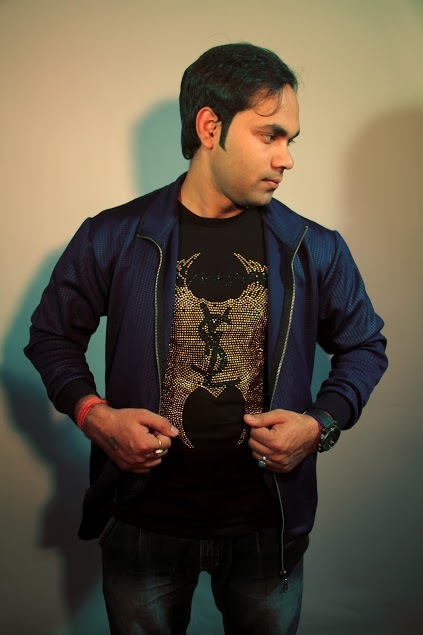 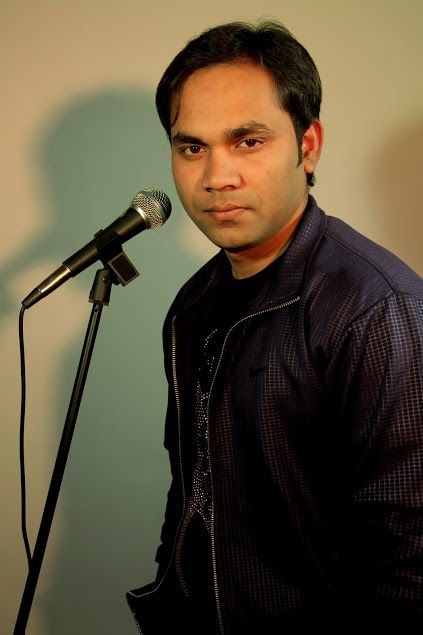 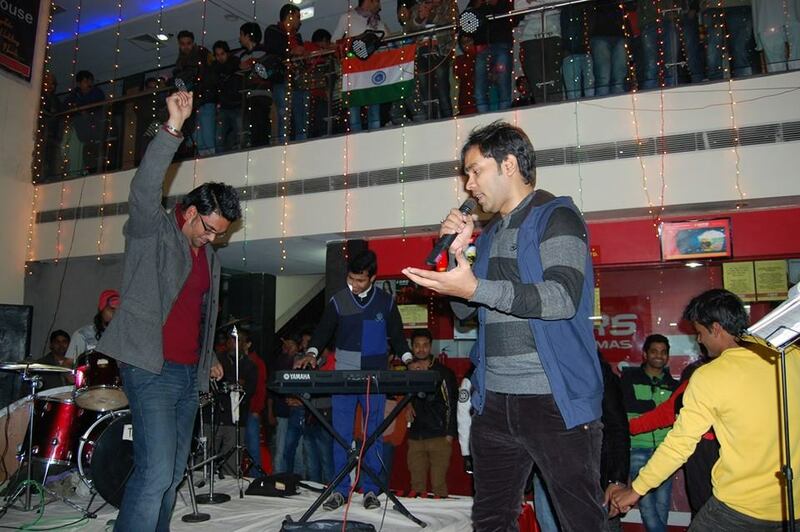 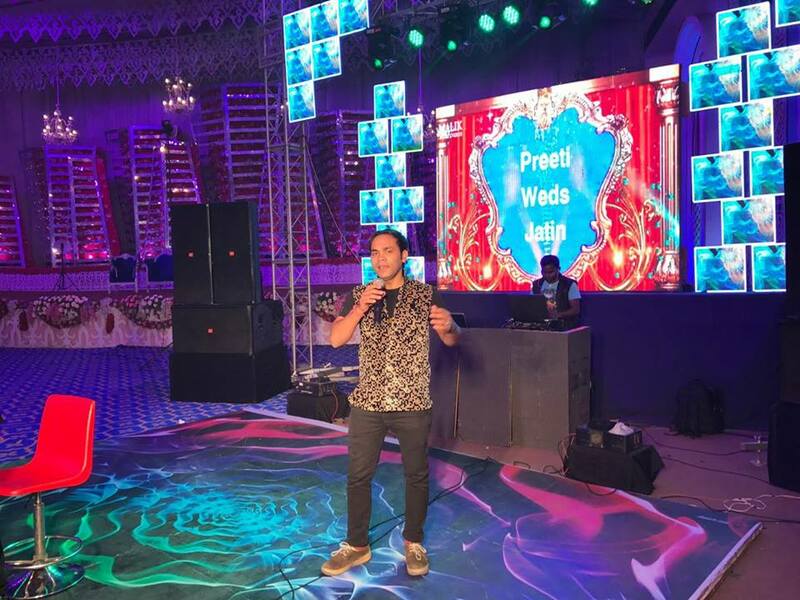 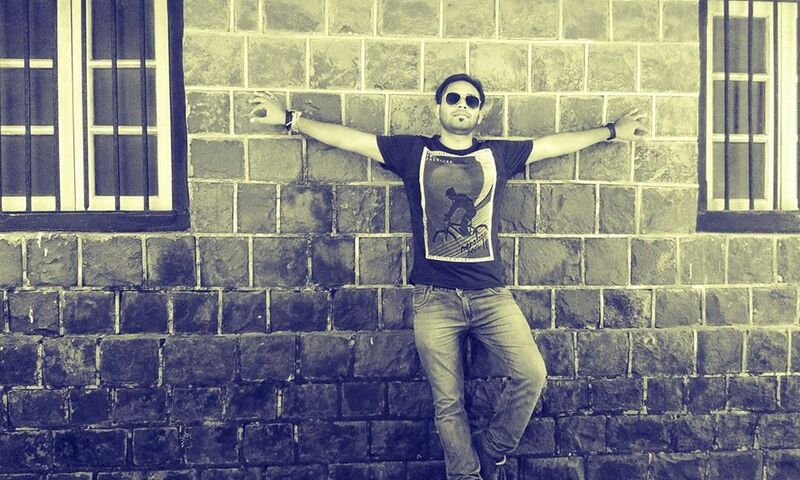 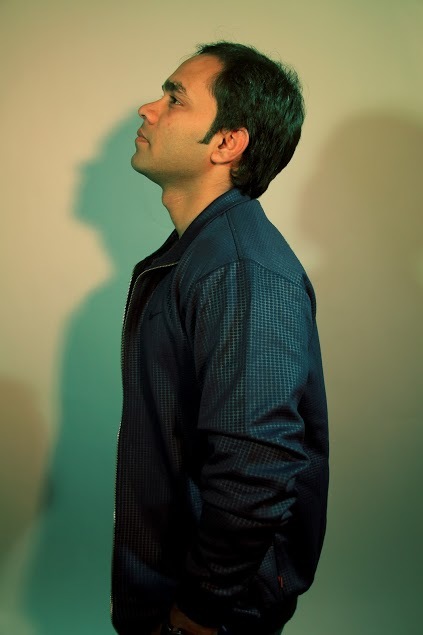 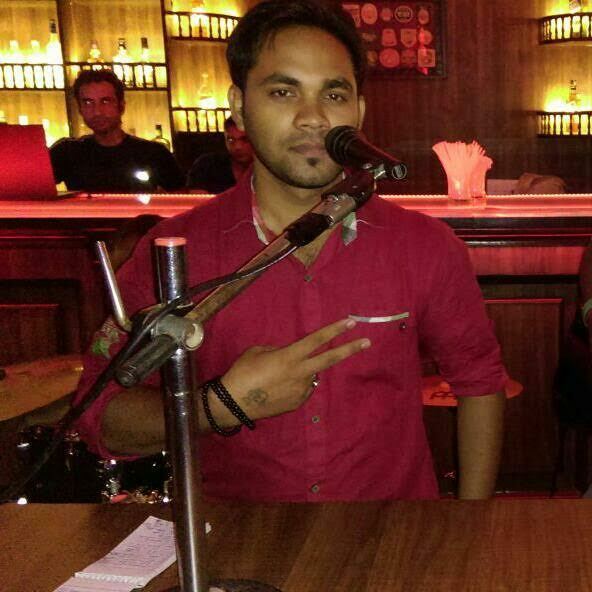 Nitesh Kumar is a professional singer based out of the capital city of India, New Delhi. 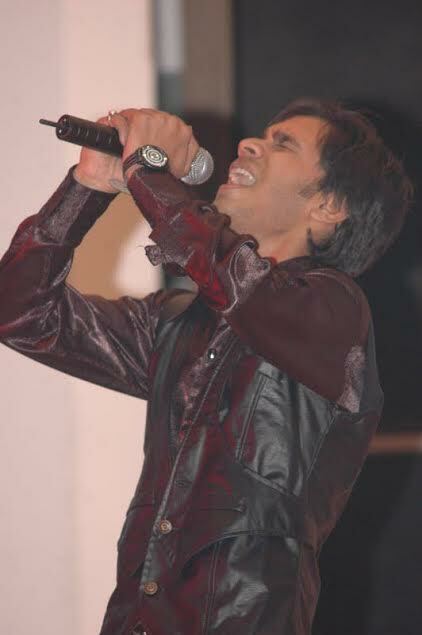 He has been singing professionally for more than eight years now. 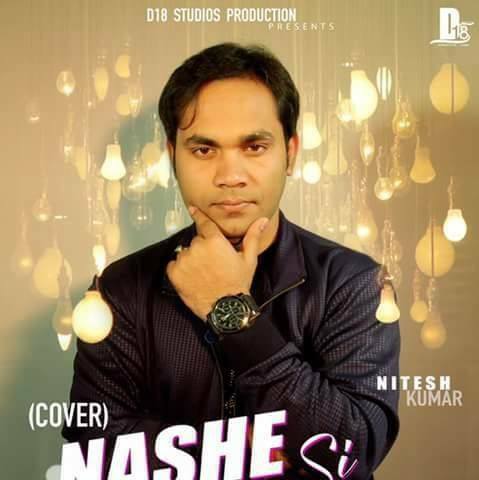 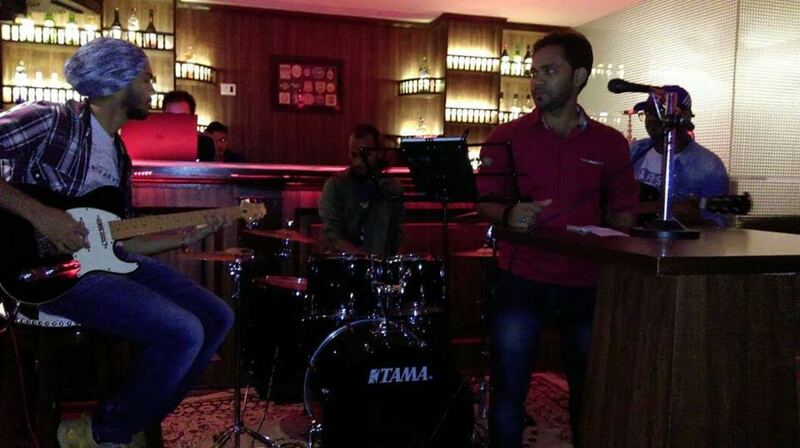 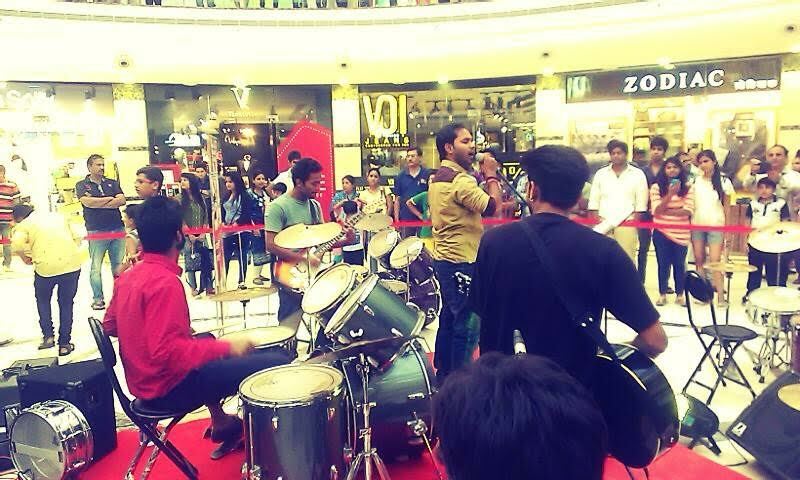 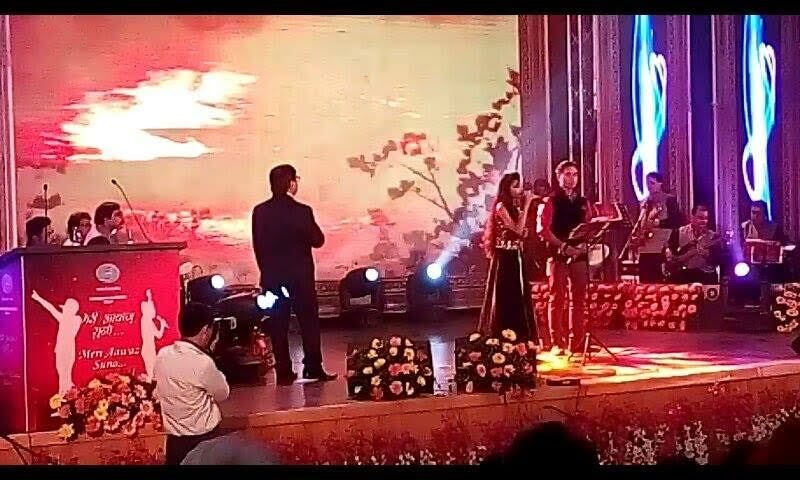 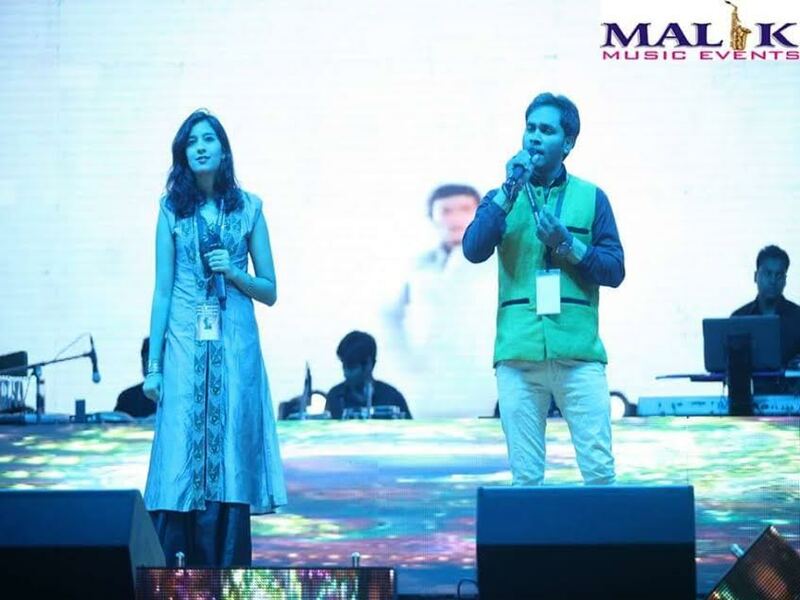 Nitesh is mostly known for his Bollywood, Sufi, semi-classical, classical, and folk songs. 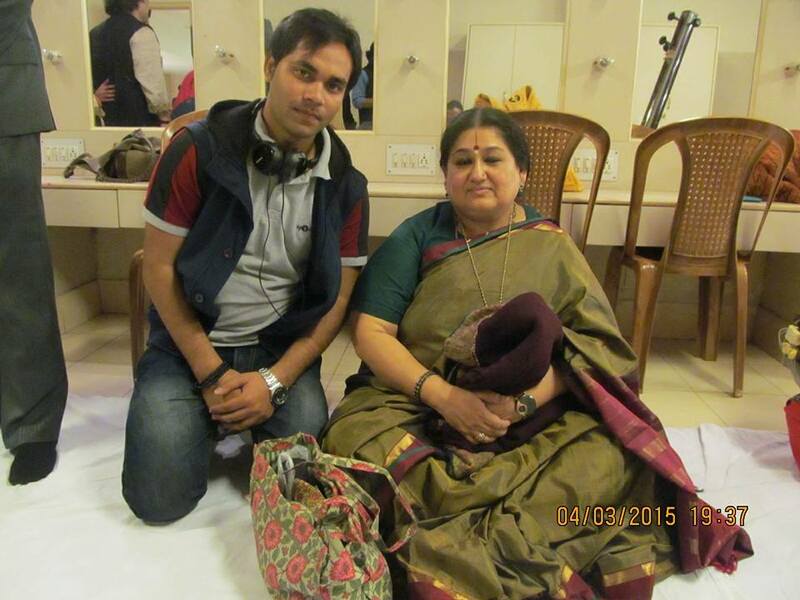 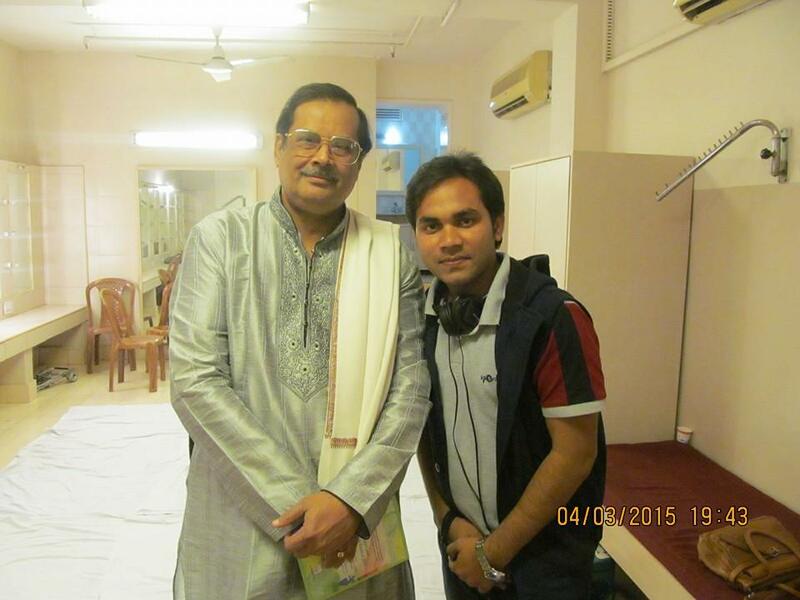 He has done numerous shows for All India Radio. 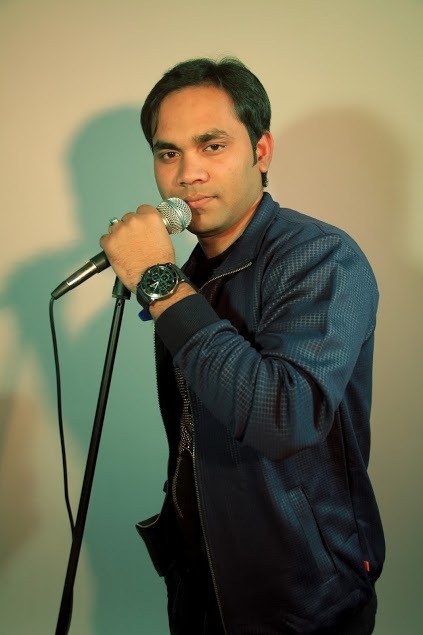 Nitesh has also performed for stage events of DD National, and is the member of India's biggest platform, 'Art City India'. 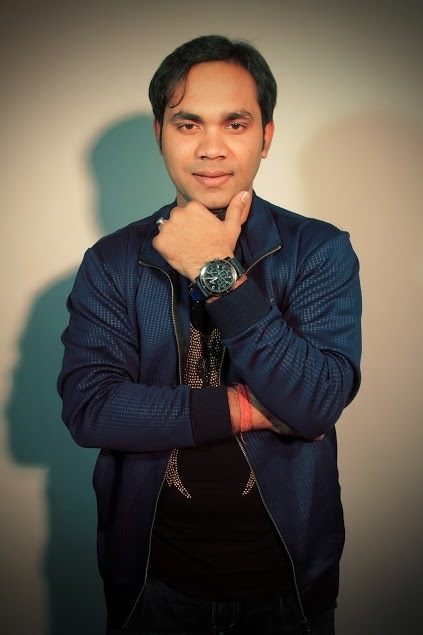 Nitesh kumar Sharma(born December 4, 1993) is an Indian music and singer, mostly known for his Bollywood Hindi films songs, sufi, semi-classical, classical and folk He speaks Hindi and English. 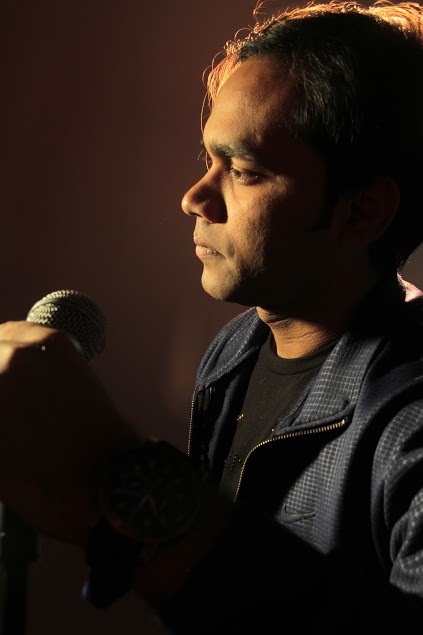 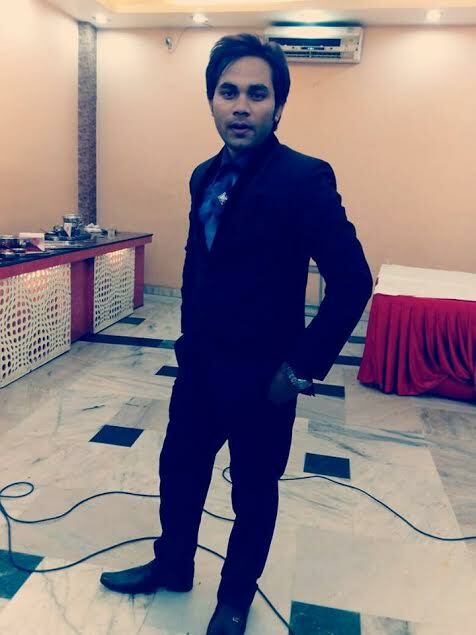 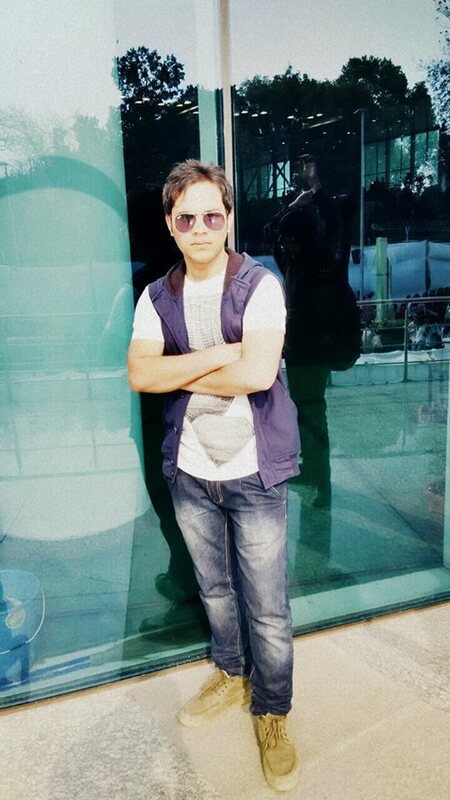 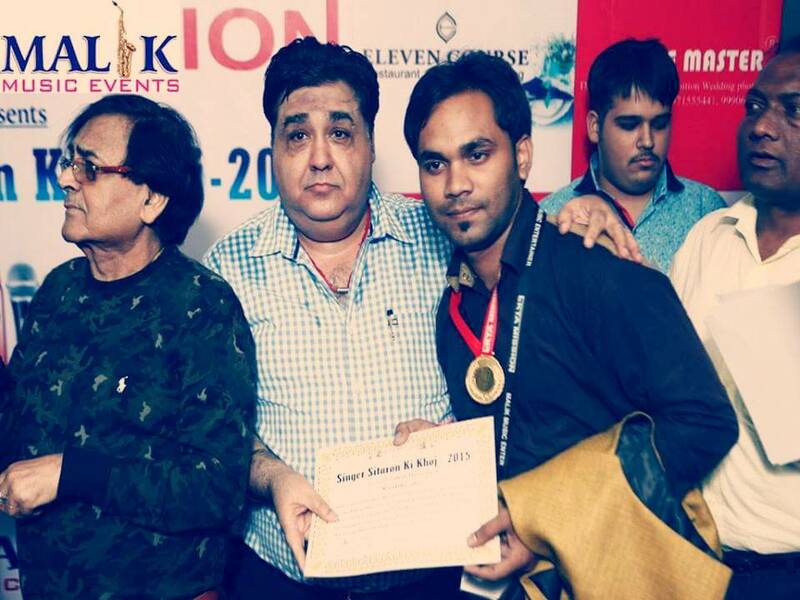 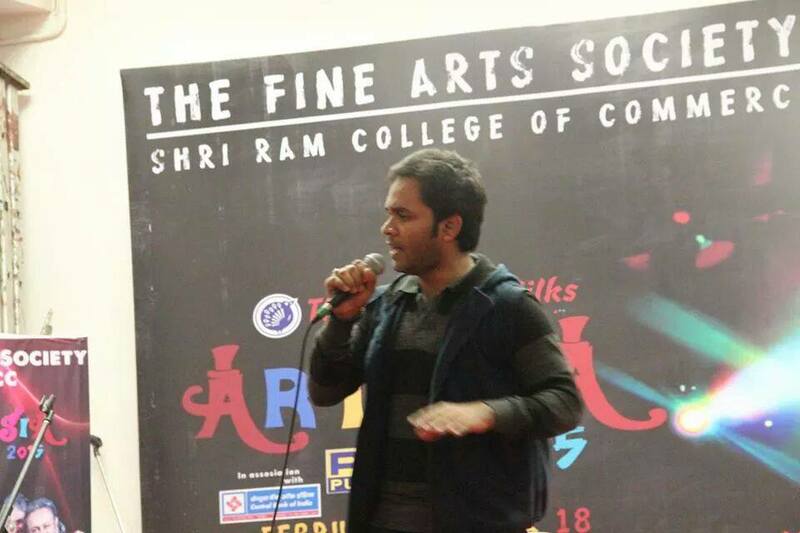 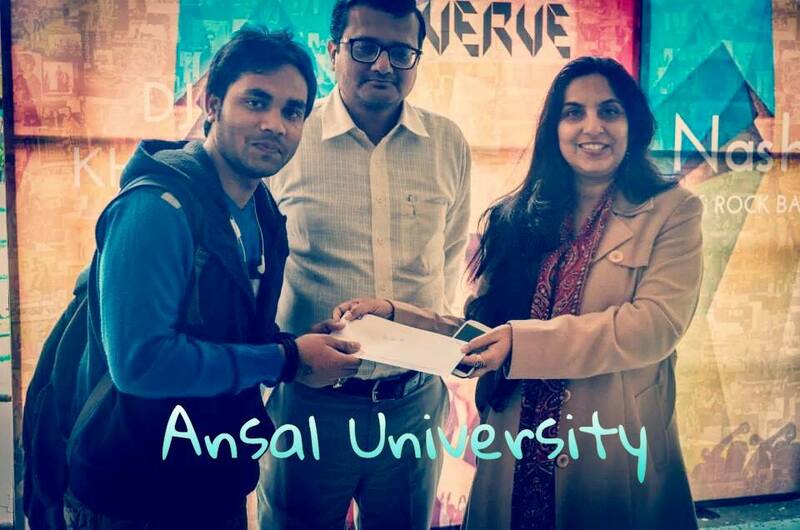 Nitesh kumar won various college level singing competitions, Chotey Miyan 1st runner up, Performed in DD national Meri Awaaz Suno, 1st price in ISBF University of London, Performed in Singer Sitaron ki Khoj - Ekta Mission and many more. 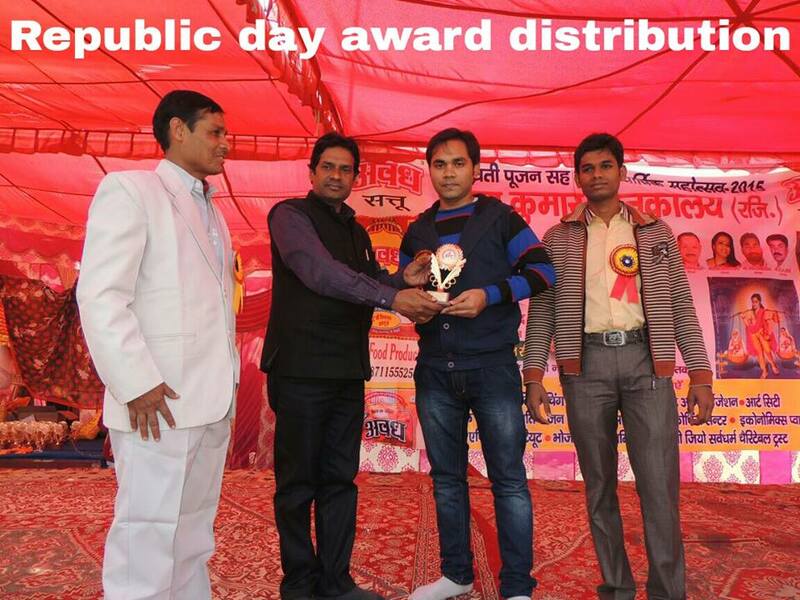 Also featured in many papers like Dainik Jagran, Pragya Mail, etc. 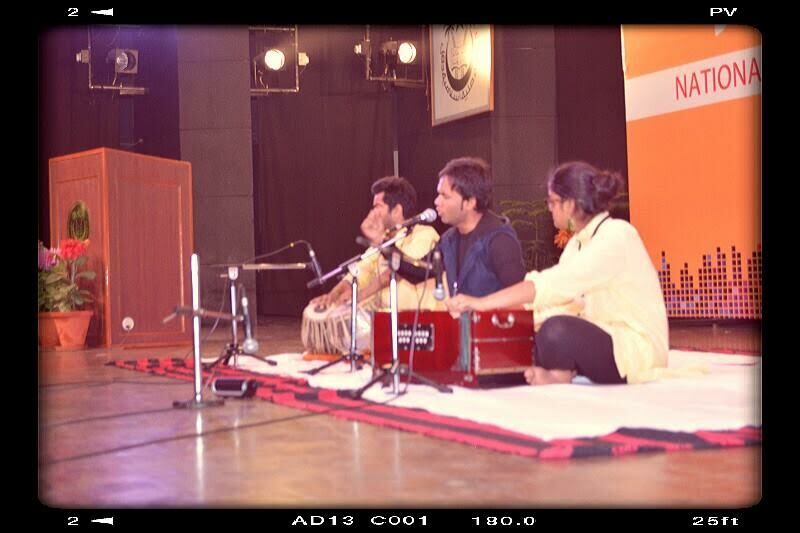 Bollywood, Sufi, Rock, Fusion, Old melodies, Raag fusion. 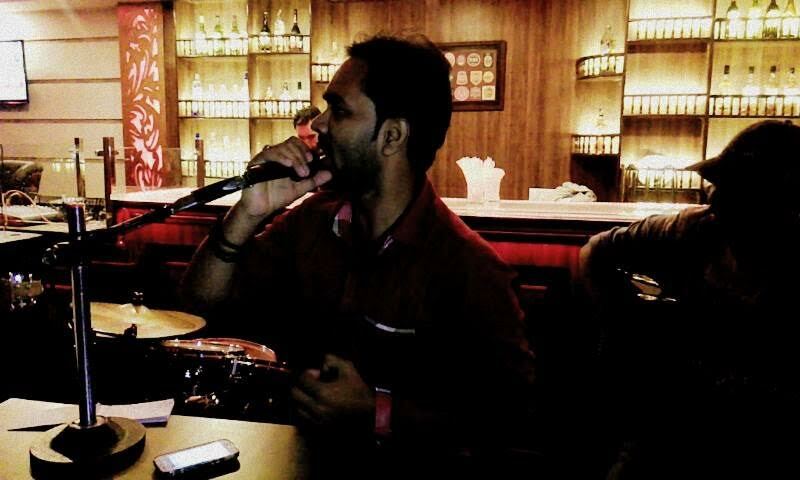 Listing music, travelling, Music and light, Chat Conversation.